K2 in summer and winter. 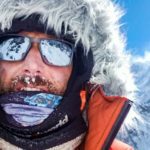 On December 29, 2017 the Winter National Expedition “K2 for Poles” left for Karakorum, Pakistan to attempt the first ever climb of K2, the second highest peak in the world – 8611 m above sea level in the winter. 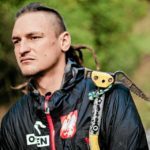 Thirteen outstanding Polish climbers led by Krzysztof Wielicki have about three month to get to the summit, which is famous for its beauty as well as technical difficulties and very capricious weather. 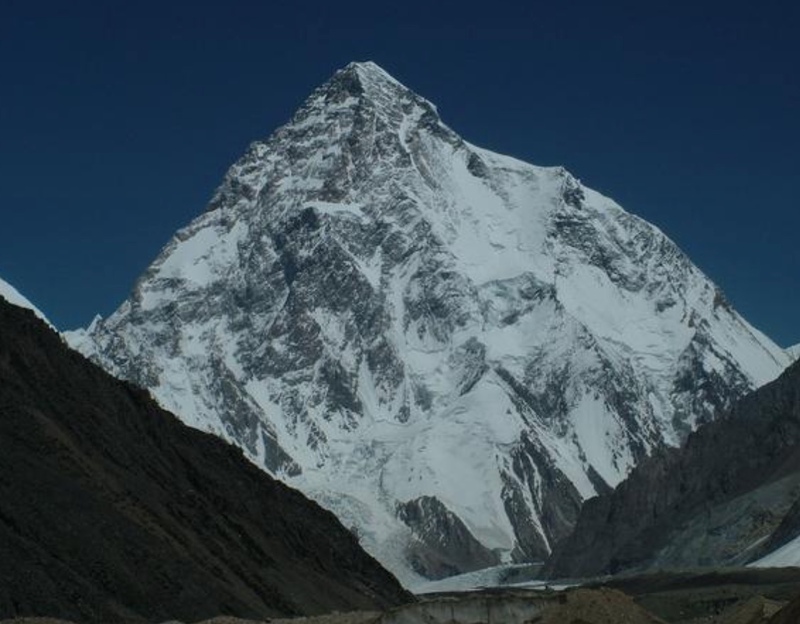 This is the fourth winter attack on K2 in the history of the eight-thousanders exploration. 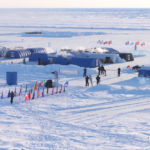 The first one, attempted by Andrzej Zawada’s team, took place in 1987/1988, the second one in 2003 directed by Krzysztof Wielicki, and the third one in 2012 by the Russian expedition. 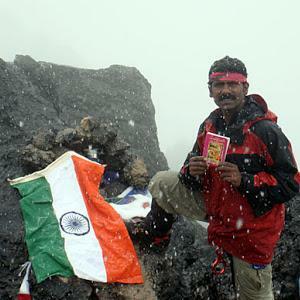 None of them exceeded the threshold of 8,000 meters above sea level. 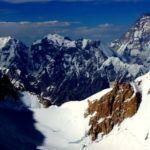 Mountaineering and high-altitude climbing in Poland have rich traditions, exciting history and unusual heroes. They became a kind of national sport, developing particularly intensely in the 1980s, when the country was still closed behind the Iron Curtain, and the political and economic situation was not favorable for himalayan explorations – there were problems with both, leaving the country and completing a proper climbing equipment. 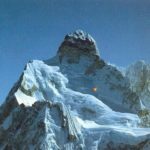 In spite of these difficulties and in searching for their own path to freedom, Polish himalaists won the highest peaks in the world, setting new routes and new climbing standards. One of those highest peaks was of course K2. Among the Polish climbers, Wanda Rutkiewicz became the first to reach K2. She was not only the first Polish woman, but also the first woman in the world who won the “savage summit” (the term taken from the book Jennifer Jordan: Savage Summit. 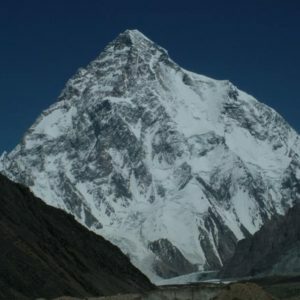 The Life and Death of the First Women of K2). It began in 1982. 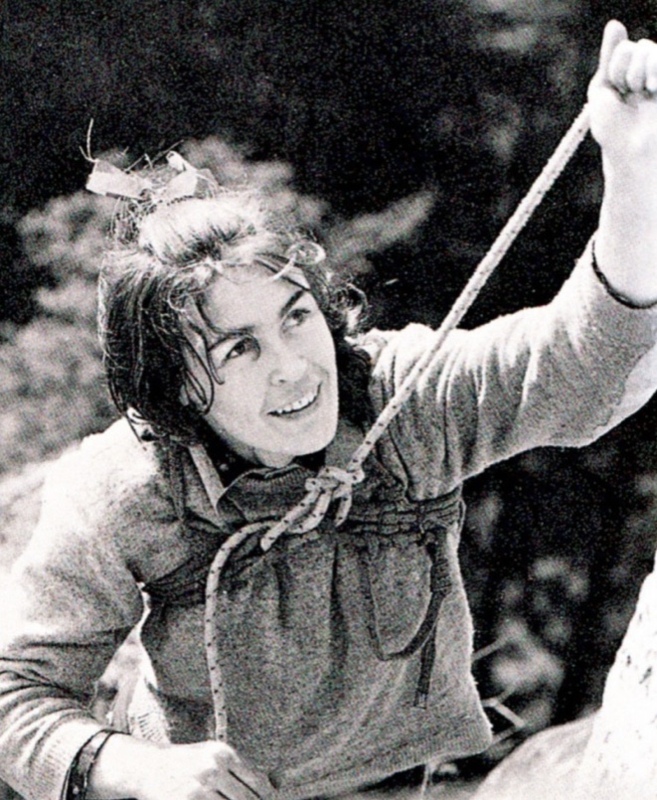 Wanda Rutkiewicz organized the first women’s expedition to K2. 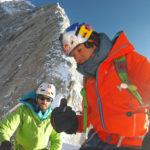 Nine Polish and two French mountaineers were invited to participate in it. At that time, Rutkiewicz was a strong supporter of the separation of women’s climbing groups from men. “She believed that climbing in mixed teams distresses a woman, deprives her of the chance to show that she is capable of the same efforts as a man – explained famous Polish climber Jerzy Kukuczka (quote from Anna Kamińska’s book: Wanda. Story about the power of life and death. History of Wanda Rutkiewicz). For many reasons, that was not a favorable time for a trip to Karakorum. In Poland, martial law continued, social and political turmoil grew stronger, tanks went to the streets of cities. In addition, Wanda, after leg surgery and intensive rehabilitation, broken her thighbone for the second time. However, she did not give up her plans to win K2. Unfortunately, the efforts of Wanda and other participants did not bring the expected result. First, Halina Krüger-Syrokomska died of stroke during the mountain action in the camp at an altitude of 6,800 meters. Shortly thereafter, the weather collapsed, which eventually broke off chances of attacking the top. 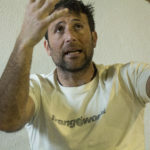 Rutkiewicz made another attempt to enter K2 two years later, joining the expedition of Swiss climbers. But that time the goal has not been achieved again. The story of Wanda Rutkiewicz’s approaches to ascent K2 was coming back and forth in regular intervals – every two years. 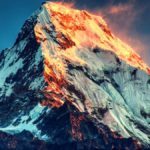 Exactly that much time has passed since the last unsuccessful attempt, when the climber again found herself in the Karakorum Mountains ready for the summit on K2. That time she joined the French expedition of the admired by her couple, Maurice and Liliane Barrard, and also, Michel Parmentier, – whom, to put it mildly, she did not like that much. On June 23, 1986, it was a beautiful, sunny, cloudless day, perfect for a summit attack. Wanda was the last to leave the camp, but after a few hours she passed by her comrades who decided to stop for a break. At 10.15 in the morning, she put her foot on top of the coveted mountain, becoming the first Polish climber and the first woman in the world to accomplish that. No wonder, on the piece of paper she placed in the bottle and buried it under the stones near the top, next to her and Lilianne’s last names she wrote: “the first women’s ascent.” Forty-five minutes later, the other three climbers joined her. 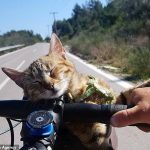 On the way back, the joy of achieving the goal was overshadowed by fatigue and … struggle for survival. Two additional nights spent at an altitude of over 8,000 meters exhausted already weakened climbers. To this “…. a bank of clouds moved in the area of ​​the mountain and obscuring the crevasse-riddled snowfield in front of her. Navigating this minefield of slots was dangerous in good visibility; now it was almost suicidal.”(quoted from Freedom Climbers). At 7700 meters above sea level, she and Michel decided that due to the shortage of fuel, Wanda would continue to descend, while her companion would wait for the Barrards who were going down much slower. 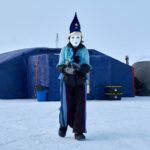 She arrived at the base with her face, arms and legs in severe frostbites. There, she also found out that Liliane and Maurice had died, probably falling off the ice chamber. 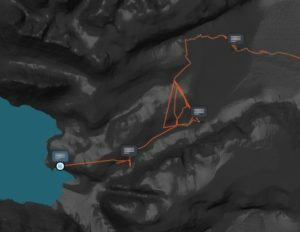 Exhaustion and frostbites did not prevent Wanda from making immediate plans to continue her climb from the camp on K2 to the nearby Broad Peak. Soon, however, she realized that her idea was impossible to implement at that time. In 2017, 25 years passed since the death of Wanda Rutkiewicz. She died during the peak attack on Kangchenjunga. Her body was never found. 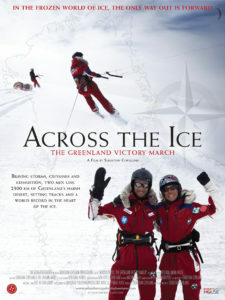 Across The Ice screens at the Banff MFF!